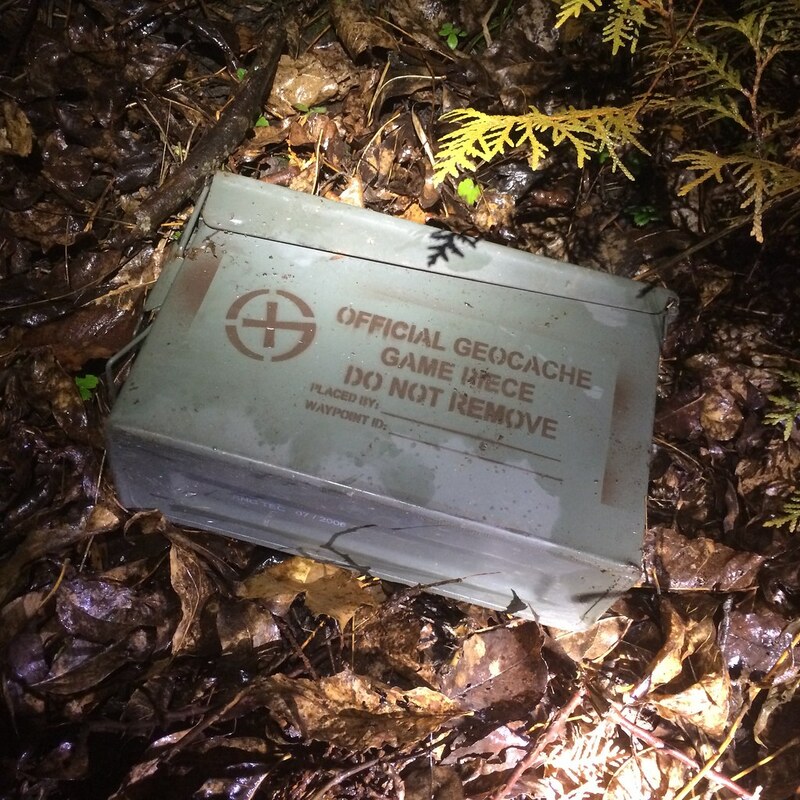 A geocache I found, near the boundary of Guelph and Milton. Love the stenciled markings on the ammo can. Previous Post325/365: The Open Door.